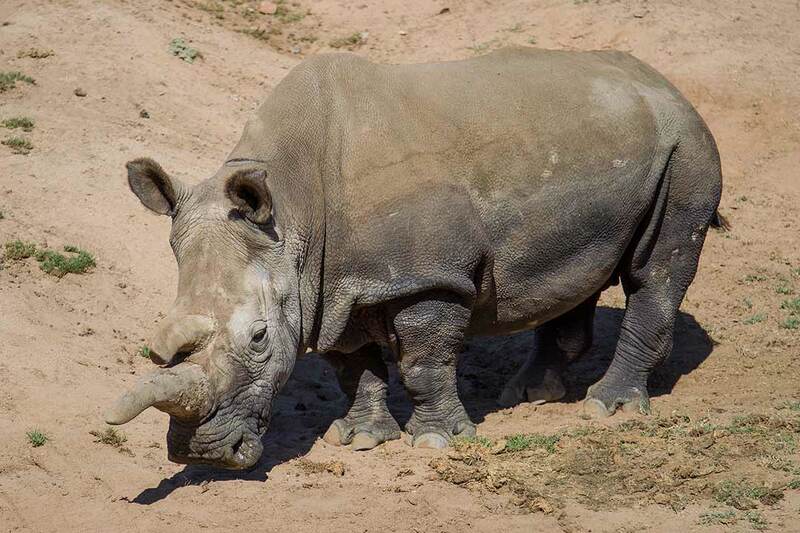 ESCONDIDO — A 41-year-old northern white rhino died on Sunday at the San Diego Zoo Safari Park leaving the subspecies with only three living animals left in the world. Nola, who came to the park in 1989, died after weeks of medical treatment for an abscess and staff at the park “made the difficult decision to euthanize her,” according to a press release. Keepers kept a watchful eye over Nola since Nov. 17 when they noticed her reduced appetite and activity. Her condition worsened Sunday. Nola underwent a surgical procedure on Nov. 13 to treat the abscess, which was in her pelvis. “There are no words to adequately express the depth of the loss of Nola,” said Randy Rieches, curator of mammals at the San Diego Zoo Safari Park. “All of us at San Diego Zoo Global are grateful for the outpouring of condolences we have been receiving. Nola was truly an amazing animal and her story resonated with people not only in San Diego, but globally. There are now just three living northern white rhinos, all of which live at the Ol Pejeta Conservancy in Kenya. The remaining rhinos are a 43-year-old male, 26-year-old female and 15-year-old female, although none can reproduce. As for Nola, she came from the Druv Kralove Zoo in the Czech Republic in 1989. Northern white rhinos were at critically low numbers at the time and San Diego Zoo Global, known for its unprecedented rhino breeding successes, was chosen to try and breed this subspecies. Nola was paired with a northern white rhino male, Angalifu, although Nola never became pregnant. The pair lived in their spacious field habitat at the Safari Park until Angalifu died in December 2014. He was 42. Northern white rhinos have been brought to the brink of extinction due to poaching in Africa. Rhinos are poached for their horns, which are made of keratin — the same material that forms human fingernails. Rhino horns have been erroneously thought to have medicinal value and are used in traditional remedies in some Asian cultures. In addition, objects made of rhino horn have more recently become a “status symbol,” purchased to display someone’s success and wealth, because the rhino is now so rare and endangered. While the future is bleak for the existing three northern white rhinos, conservationists at San Diego Zoo Global, Druv Kralove Zoo, Ol Pejeta Conservancy and collaborators around the world are holding out hope that they can find a way to save the subspecies. Genetic and reproductive materials from 12 northern white rhinos have been stored in the Frozen Zoo at the San Diego Zoo Institute for Conservation Research, with the hope that new reproductive technologies will someday allow northern white rhinos to be reproduced by having southern white rhinos serve as surrogates. These reproductive technologies may also be applied to other rhino species including the critically endangered Javan rhinos and Sumatran rhinos. Bringing species back from the brink of extinction is the goal of San Diego Zoo Global. As a leader in conservation, the work of San Diego Zoo Global includes onsite wildlife conservation efforts (representing both plants and animals) at the San Diego Zoo, the San Diego Zoo Safari Park, and San Diego Zoo Institute for Conservation Research, as well as international field programs on six continents. 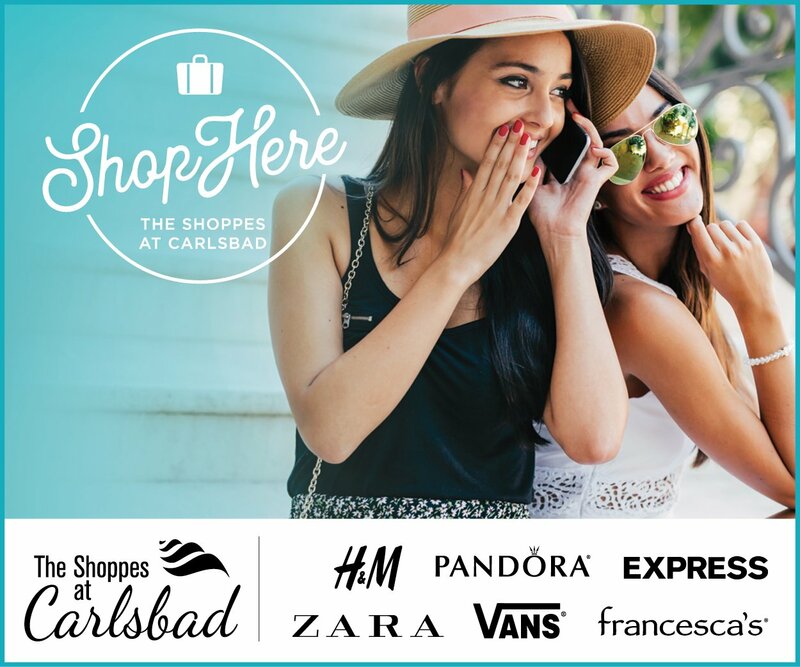 The work of these entities is made accessible to children through the San Diego Zoo Kids network, reaching out through the Internet and in children’s hospitals nationwide. The work of San Diego Zoo Global is made possible by the San Diego Zoo Global Wildlife Conservancy and is supported in part by the Foundation of San Diego Zoo Global. Monetary donations also can be made to the San Diego Zoo Global Rhino Rescue Center at sandiegozoo.org/rhinos to help fund rhino conservation.